Dr. Christine Thu Phung, D.M.D. 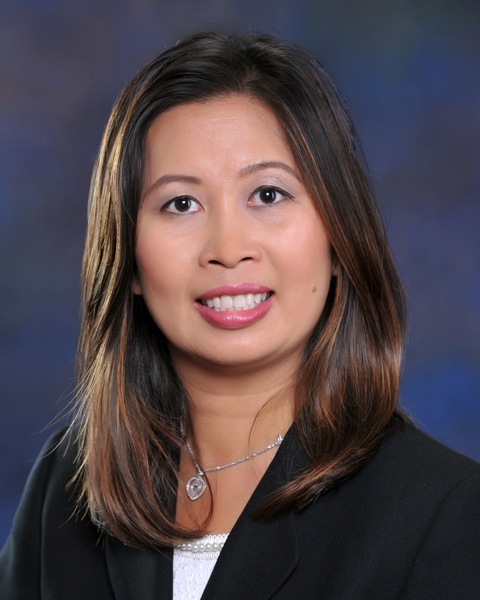 Dr. Phung is a 1999 graduate of Temple University's Kornberg School of Dentistry. Upon graduating, she began her two years of residency in Esthetics and Advanced Fixed Prosthodontics. A member of the ADA, CDA, AGD, AACD, and Tri County Dental Society, Dr. Phung has been a practicing dentist since 2001.